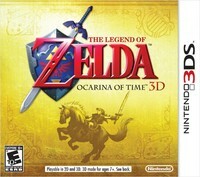 Ocarina Of Time 3DS Is Already Out! What? 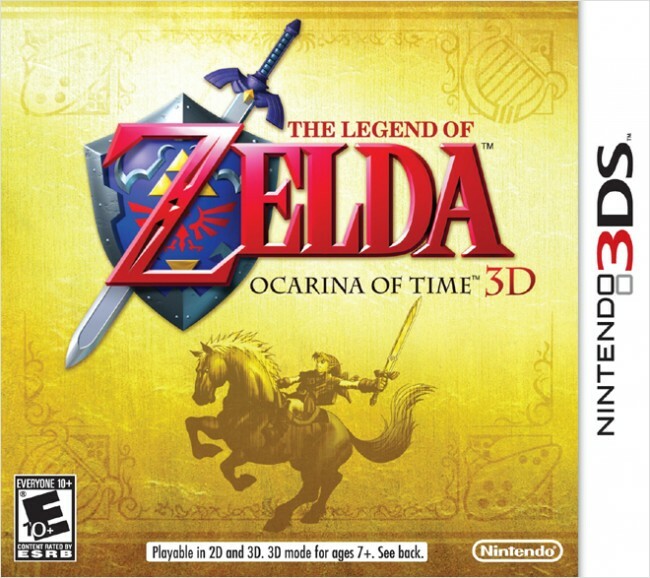 Apparently, The Legend Of Zelda Ocarina Of Time for 3DS is already out there – waiting for you to pick it up! Indeed, the game can already be bought at Virgin du Caroussel du Louvre in Paris, France – even though the game official release date in Europe is June 17. Now, I think I read somewhere some people have already received the game ahead of time – so please let us know if you are one of them. Oh, and yes – there are already a couple of videos on YouTube so if you don’t want to get spoiled too much – just don’t watch too much, pretty simple. But hey, I’ve got a video here that shouldn’t get you upset if you watch it. Enjoy! Some may agree with the fact that the game looks cleaner – thanks to new textures, new backgrounds and all the little things that seem like nothing at first but eventually add to the atmosphere. Now I understand why Miyamoto says this version of the game is the best. Share your thoughts.